Throughout our community Parkour videos, there has always been an undertone of videogaming. From Minecraft, to Mario, to Smash Bros and even Gamecube. 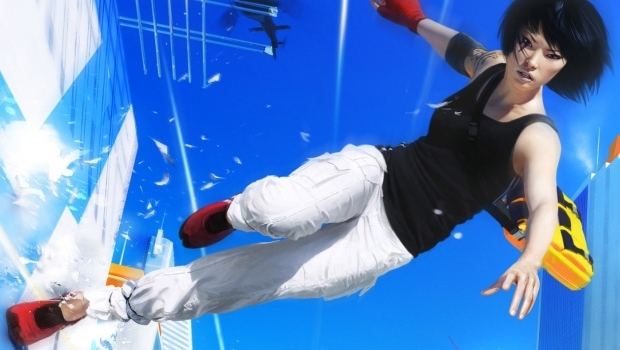 Today we released our Mirror’s Edge Parkour POV video. Its the kind of thing that we’ve always dreamed of being able to produce, and we’re really happy to have been able to achieve it. If this video is well recieved, we would love to expand upon the idea and produce more. We tip our hat to the amazing and talented parkour atheletes at Ampisound. Please, keep going, and try not to break your neck!